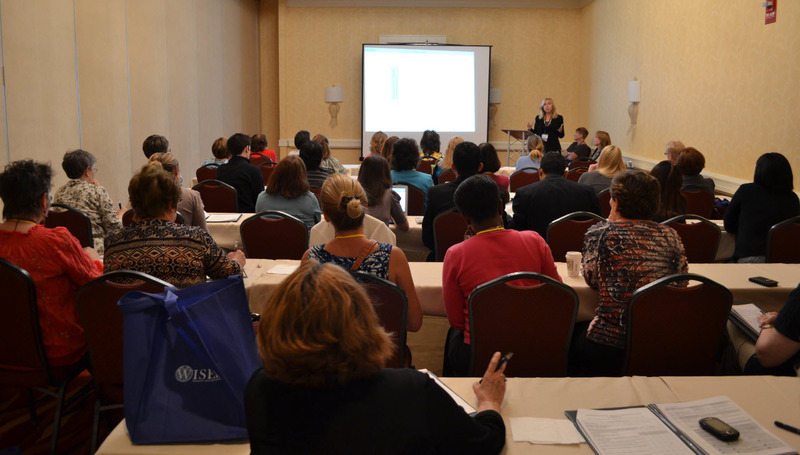 On Thursday May 24th and Friday May 25th, WISER hosted the 5th Annual Nursing Symposium at the Pittsburgh Airport Marriott. Over the one and a half day event, there were over 200 participants, speakers, and vendors in attendance. In addition to the traditional lecture format, this year all participants attended four break-out sessions in a round robin format. At the conclusion of the presentation on day one, Laerdal Medical Corporation hosted a "Solutions Bar" for all participants. The agenda for day two was highlighted by presentations from Jeffrey Groom on the "5th Annual Top 10 Review of Simulation Literature." 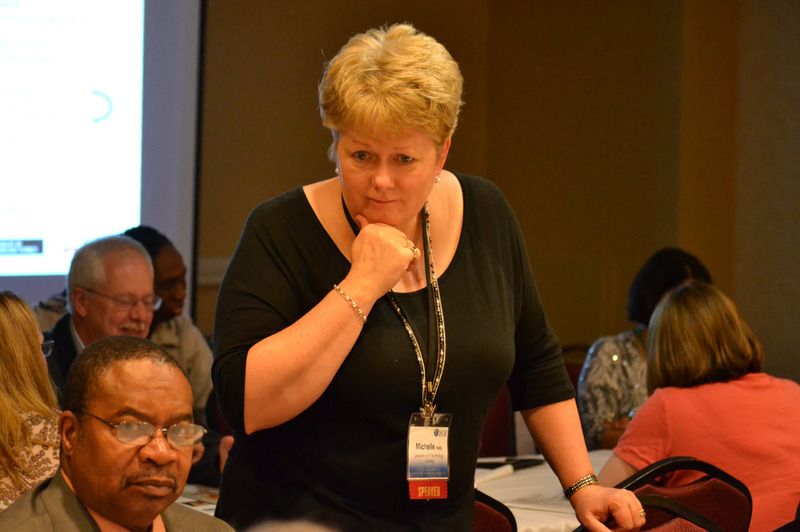 This was followed by Valerie Howard's presentation on "INACSL Standards: What They Mean to You as a Simulation Educator." 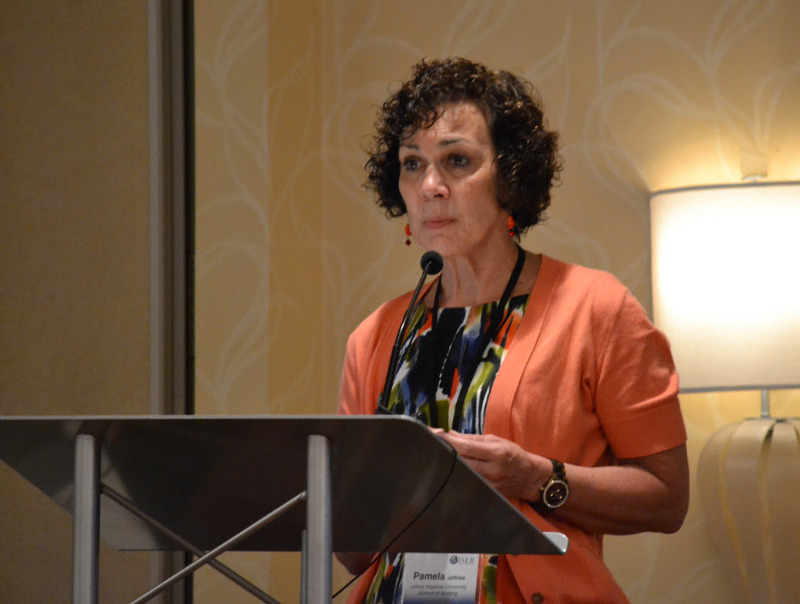 Next, Pamela Jeffries, DNS, RN, ANEE, FAAN with the Johns Hopkins University in Baltimore, MD presented "Decreasing Clinical Time with Simulation: Fact or Fiction." Wrapping up the Symposium was John O'Donnell and Pat Campbell, MSN, RN with the University of Pittsburgh Medical Center Passavant, Pittsburgh, PA conducting a joint presentation describing "Rapid Development of Hospital Based Sim Programs." 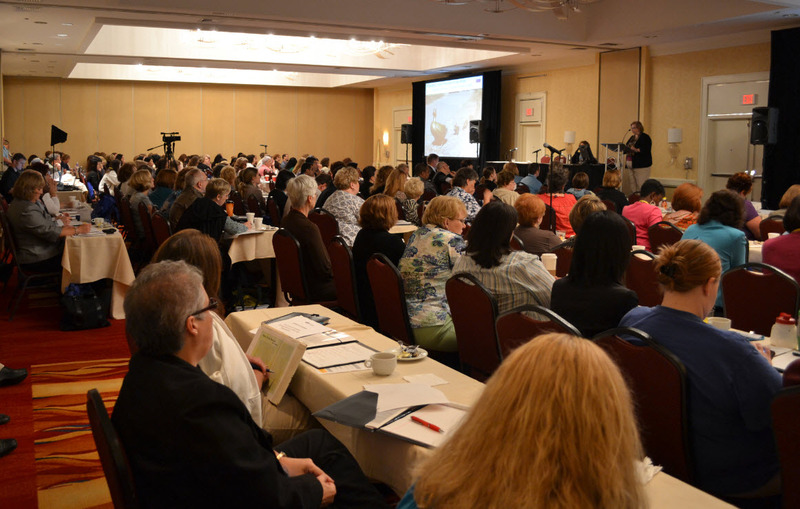 The Symposium was very well received by all participants, who also were eligible to receive a maximum of 10.5 contact hours of continuing nursing education through the University of Pittsburgh School of Nursing, an accredited provider of continuing nursing education by the American Nurses Credentialing Center's Commission on Accreditation. "Her passion for writing can be felt. Well done." "By far the most applicable presentation in conference. Incredible delivery, unique and motivational content." "Very informative and fun! Scenario was great!" "The most pertinent, highly developed, well-run, well supported conference I've ever been to." "Great conference! I will be back. It was so nice to hear the expertise! Thank you!" Throughout the Nursing Symposium, WISER hosted an "Ask the Specialist" display where participants were able to speak with the Simulation Specialists from WISER to ask questions regarding simulators (which were on display) and processes WISER utilizes during simulation classes at the Institute.